Vistra Bloodwise Jersey Kids' Triathlon 2019 Saturday 8th June 2019. 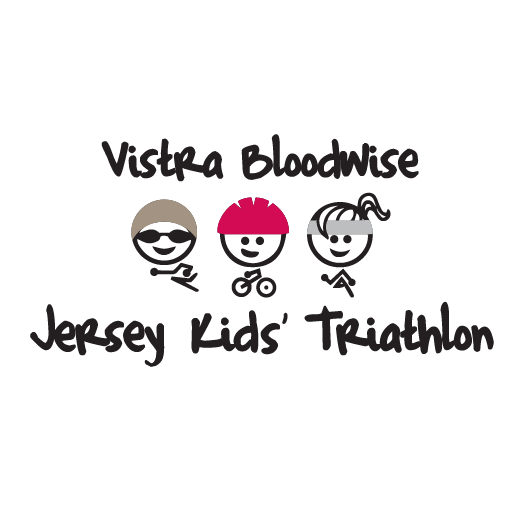 The Vistra Bloodwise Jersey Kids' Triathlon is for children aged between 6 and 13 in years 2- 8, on the date of the event ( 8 June 2019). Due to our safety requirements, we cannot allow children in year 1 to take part in the Vistra Jersey Kids' Triathlon, even if they are 6 years of age on race day. 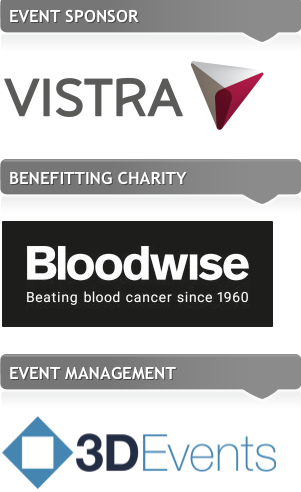 Even if you're not taking part in Vistra Bloodwise Jersey Kids' Triathlon 2019 you can still do your bit for charity by making a donation. The Vistra Bloodwise Jersey Kids’ Triathlon is now in its fifth year and will take place on Saturday 8 June 2019 at Les Quennevais Sports and Leisure Centre between 12pm and 5pm. The aim of the event is raise valuable funds for the Bloodwise Charity, through participation in a fun kids triathlon event. The event is open to all children of all abilities aged between 6 to 13 (Years 2-8). Please note that this event is designed to be fun and non competitive. Our aim is to see every single participant successfully complete the course. Every participant will receive a complimentary event t-shirt, medal and goody bag full of surprises. On the day there will be entertainment, a food and a drink stall, a raffle prize giving ceremony and picnics are also welcome, so once again the event promises to be a fantastic spectacle for all the family.